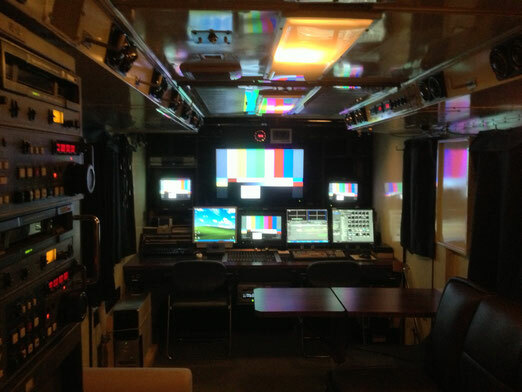 We have a 30 feet long mobile editing truck loaded with Edius by Thomson Canopus system and Final Cut Pro. It enables us to come to shooting location with full load of equipments, shoot, and edit on location. 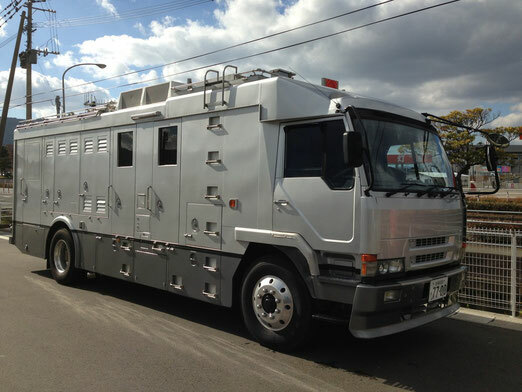 The truck also has 2.8kvA and 30kvA generators. They feed all the electricity needed for the entire shooting location. Canopus Editing system with Edius and Final cut Pro.